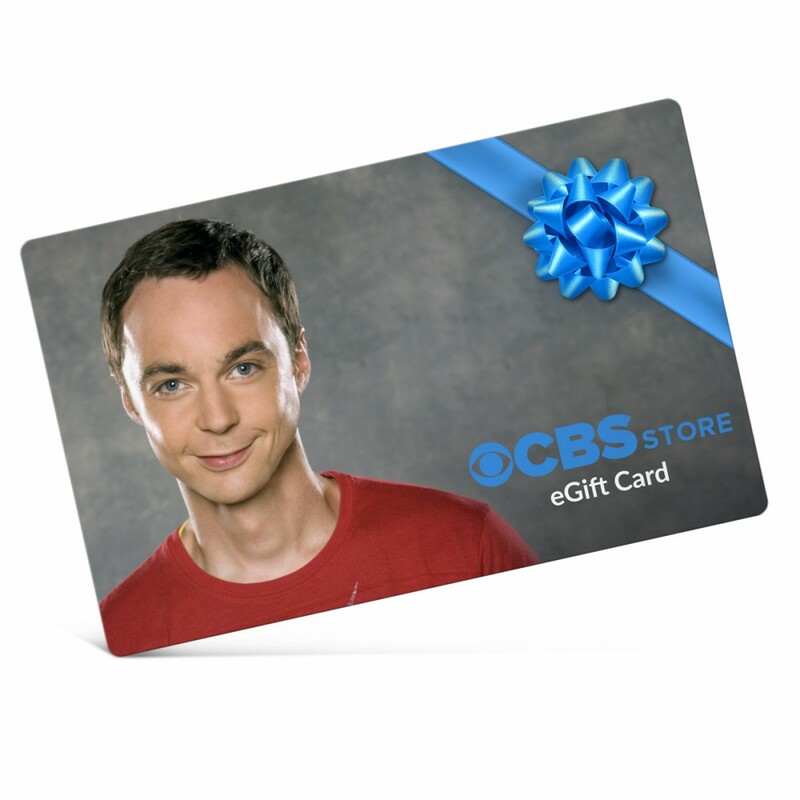 Some have said, where you have science, you have explosions—and that's the case with the Big Bang Theory E-Gift Card. Want to give the one you love another BIG BANG? Then you're looking at purchasing a Big Bang Theory E-Gift Card in any denomination you can imagine (what would Carl Sagan have chosen?). People like what they like, so why not put the power in their hands? Give a gift card from one of the funniest shows in recent history. The recipient will have the good fortune of choosing from a hilariously elaborate t-shirt collection that incorporates modern pop art and '80s-inspired graphic subjects. Also available in The Big Bang Theory Store is our best selling Singing Soft Kitty Plush, bobbleheads, hoodies and DVDs! All you do is provide the recipient's name and email address on the next page, and we'll send them a Big Bang Theory E-Gift Card in any denomination you can imagine. Let the shopping begin! When ordering more than one e-gift card, you will be asked to enter the name and e-mail address of the recipients one at a time. Discounts and promotional offers may not be applied to e-gift card purchases. Tax and shipping will not be applied to e-gift cards. 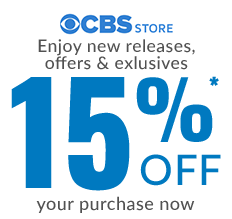 E-gift cards are only redeemable online at the CBS Store.